Today was really, really hard. I said and did things I am not proud of. My kids said and did things I am not proud of. My heart felt like it was going to come out of my chest with all the anxiety I was experiencing. Nothing catastrophic happened, just a trying day of homeschooling that I wasn't planning on. You see, I had planned on this day being great. I had literally spent a couple hours during the weekend lesson planning, and I was honestly excited about doing school today. I had everything planned out to the T. I was prepared, focused and looking forward to spending time with and teaching my children. I even got up early, exercised and spent some time reading my Bible. I made a big pancake breakfast and felt I had done everything to start our school day on the right foot. As soon as I tried to corral my children and have our Bible time, things just went from bad to worse. No one would come when I asked. When I finally got the big kids to sit down the little ones started running around in circles; fighting over a toy. The big ones then got distracted and tried intervening. Someone got hurt; crying ensued. We somehow got through our Bible portion and went on to math. Oh math... how I detest you. Why do you cause such an upheaval in my home?? As I worked on math with one child explaining a simple problem; tears started falling. I finally got the tears to subside and went to check on the other child who was supposed to be working on his math problem. Nothing was done, as he was fooling around with his little brother. I helped refocus him and went to do school with my daughter. Not too long after, I heard unnatural noises coming from the other room. An all out brawl was going on between my older boys. Someone had hurt the other and then in turn hurt that brother. I was furious! I did and said those things that I wasn't proud of and then dealt with them. I came back and apologized and then they apologized and we all had a group hug and were soon laughing. I wish I could say the rest of the day went great but it was still hard. In between all of the kafuffle I had found out some upsetting news and it took one of the boys 2 hours to finish his math work!! I really just wanted to give up on our day. I even locked myself in my room to shed some tears of frustration. It helped a little. I wanted to call my husband or a friend and vent to them about my day but I knew what I really needed was to cry out to God and look to his word. Thankfully we finished school and I stepped outside while they watched a science program. I opened up to Psalms and Proverbs and was able to let God's word wash over and speak truth to me. It was just what I needed. I am so thankful that when I do have hard days, I have such an innate need to seek God and hear from him. Nothing else fills me with such hope and joy in the midst of a hard day. I still am having a few leftover heart palpitations and I can't wait to talk to my husband and an empathetic friend, but I know the biggest battle has been fought against my flesh and my failings by going to the Lord first. My emotions can get the better of me at times but I don't want them to rule me. I have to fight daily to put my will into submission to Christ. I failed many times at doing this today but I am so thankful for God's grace as I admit my shortcomings. You would think that I would be used to things not going as planned. You would think that I would be accustomed to my children not doing everything exactly as I have asked or not responding to my directions immediately or perfectly...but no; I still have a lot to learn. I know that a big factor is in how I respond. When I don't respond rightly to a situation, I am the one who changes the course of our day. I think God is trying to gently show me when my plans go awry and and my expectations are not met that I am not in control...he is. I want you to know that if you have hard days you are not alone. I would much rather share with you about our great days, and how because I planned and prepared our days go perfectly. There will be days when I share how my hard work has payed off, but today I just wanted to be real with you. I wanted you to know that even the best laid plans will not always go as planned. When these days happen; crying out to God in our weaknesses, humbling ourselves, asking for forgiveness and for God to fill us afresh with his strength and joy ... is our best plan of action! Here are some of the scriptures that helped me gain new insight and encouragement. At the end of the day I have the sweetest kids ever who continue to tell me and show me how much they love me...even though I have blown it with them. They are the best and I am so thankful I can start tomorrow afresh with them! 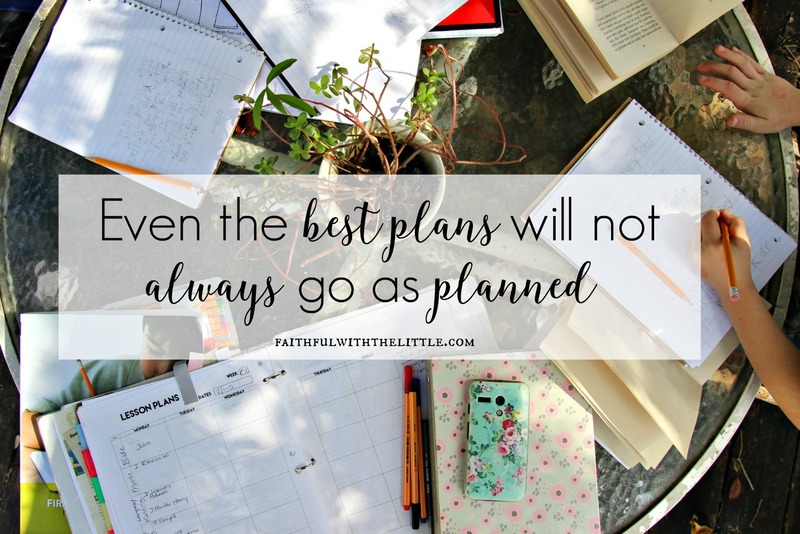 You might not be a homeschooler or a mom, but if you are reading this and you have had nothing go as planned this week also, these truths can apply to you also. God is faithful and waiting for you to cry out to him to give you the grace and strength you need to face whatever your day throws at you! Have you had a hard day this week? Do you get frustrated when your plans do go as planned? 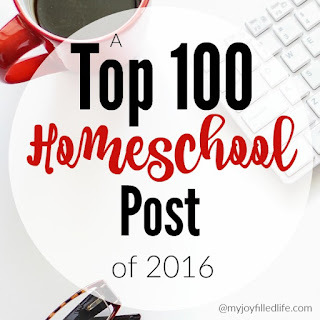 This post is part of 100 top homeschool posts over at My Joy Filled Life. 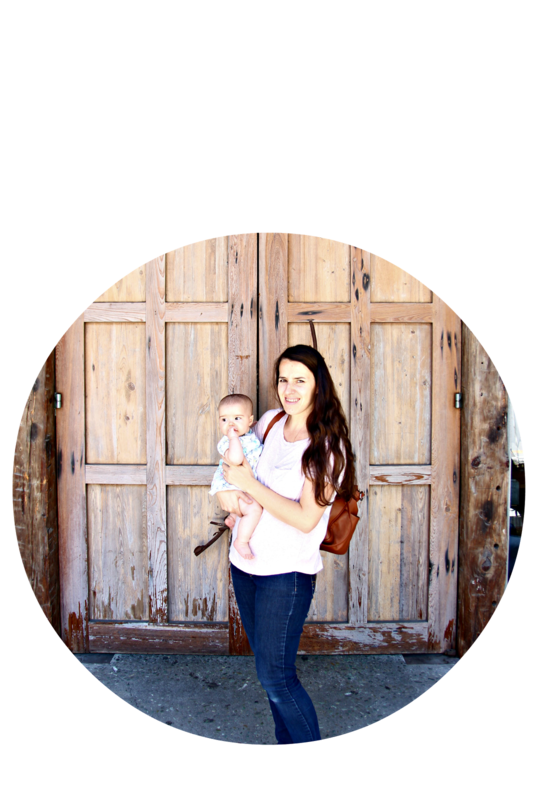 Be sure to click the link below to read other great post on homeschooling!!! I sometimes feel foolish, like I'm drowning and the lifesaver is right beside me, yet it takes me so long to grab onto it (life saver = God's word). Hours later I think... why didn't I just naturally default to this?! We all have bad days - and I think they're even worse if we had high expectations of them. Thank you for being so open, and honest, and vulnerable. Thanks Jennifer, I definitely get deflated when my expectations aren't met. So thankful that God exceeds all my expectations! Have a great weekend! I'm so delighted you shared this post at the #SHINEbloghop. Thank you so much for your kind words Gwen! yep, we plan and plan and plan.... and yet rarely do things go as planned. Sometimes they're better than we planned and sometimes they're not but they do not usually go as planned. Yet, I always expect them to! I so needed to read this today! Today has been one of those hard days with my kids too. Tears of frustration, angry words and behavior issues have all risen to the surface. Thank you for your encouraging words and a reminder that while we ALL have these days, we have God's Word to comfort and restore our souls. I'm so sorry you had a rough day also. Yes, we all have been there on day or another! ;) God's word is our source and comfort!